This online course seeks to promote awareness on the key role anti-corruption plays in the implementation of the 2030 Agenda and facilitate knowledge and understanding of practical examples and key tools to enhance integration of anti-corruption in Sustainable Development Goals (SDGs) measurement and monitoring. The programme will also introduce participants to the importance of aligning national sustainable development and anti-corruption strategies. Demonstrate a sound understanding of the 2030 Agenda and articulate the key role that anti-corruption plays in the implementation of the 2030 Agenda. Demonstrate a clear understanding of dual role anti-corruption plays in the 2030 Agenda, both as a focus area in itself under SDG 16 and as a prerequisite to achieving all other SDGs. Identify different methods, tools and best practices to mainstream anti-corruption initiatives in sustainable development plans and programmes. Identify practical tools and best practices to harmonise the monitoring of sustainable development and anti-corruption initiatives. Be able to articulate the need for aligning sustainable development and anti-corruption efforts. UNSSC online courses are designed to deliver maximum learning outcomes through optimal time investments into carefully chosen high-quality learning materials. Specially tailored to the needs of the professional interested in developing skills to advance their career or deepening their knowledge on a particular subject matter, our highly facilitated online courses combine self-paced study modules with applied learning components such as case studies, interactive exercises and collaborative group work. Participants also benefit from live moderated webinars which feature valuable inputs from renowned subject matter experts, and allow real-time dialogue with the high-level speakers. Webinar recordings are also made available to ensure that participants have a flexible and seamless learning experience. A competent facilitator guides and assists the participants all along the course, and provides real-time feedback on activities and exercises. Our user-friendly social online learning platform provides participants with the opportunity to connect with peers from diverse organisational backgrounds, fostering peer-to-peer learning. While being interactive and participatory, UNSSC online courses give learners the opportunity to complete activities when it best fits their schedule. Participants are largely free to determine their own weekly study plan. 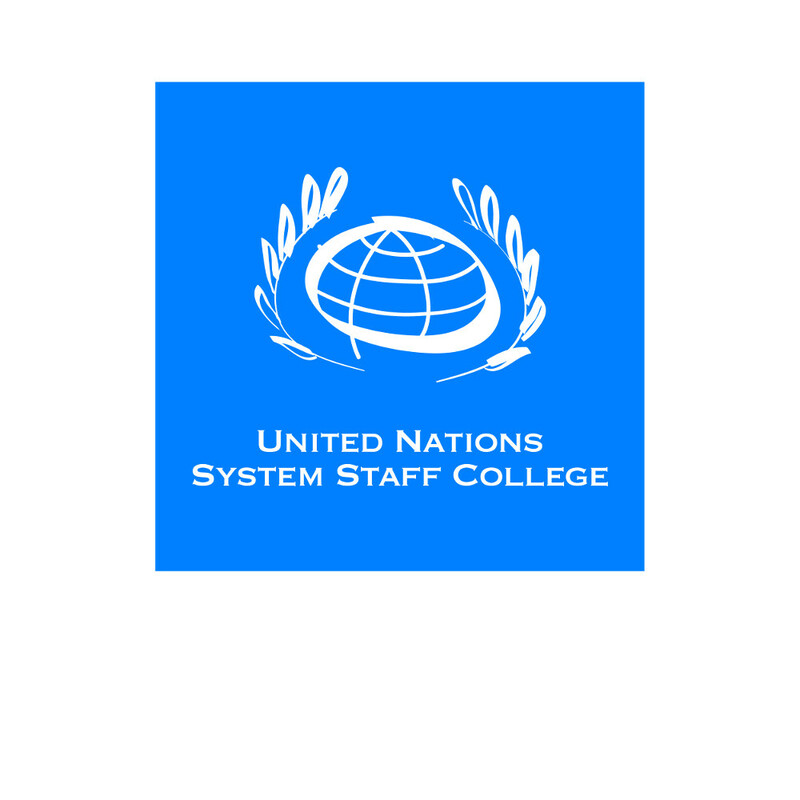 Lasting 4 weeks and demanding 6 hours of dedication a week, UNSSC online courses incorporate the same high academic rigour as any UNSSC face-to-face programme. Week 1: Sustainable development and anti-corruption. Concepts of corruption and sustainable development. Anti-corruption initiatives advancing the 2030 Agenda for Sustainable Development. Week 2: The role of anti-corruption in achieving the SDGs. The role of anti-corruption as part of SDG 16 and as a prerequisite to achieve all other SDGs. Week 3: Integrating anti-corruption in sustainable development plans and programmes – coordination and implementation. Different approaches to align anti-corruption initiatives to sustainable development plans and programmes. Week 4: Integrating anti-corruption in sustainable development plans and programmes – monitoring. Tools and best practices to monitor anti-corruption efforts within the context of sustainable development. Free of charge to selected participants. This course has been developed by UNSSC and UNDP with significant inputs from UNODC, U4, OHCHR, GIZ, Sida, and International Anti-corruption Academy (IACA). The roll out of this course in 2019 is financially supported by UNDP and UNODC. Interested participants are encouraged to sign up for the course and to provide a detailed motivation statement in the online application form to be considered for the course. Unlimited access to course materials (incl. exclusive video material and key readings), recording of webinars and speakers’ presentations. Participation in live webinars with renowned subject matter experts. Certificates will be awarded to participants upon completion of the course.